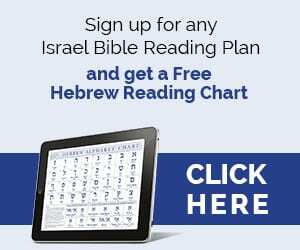 While Jews believe that all twenty-four books comprising the Tanakh, the Hebrew Bible, are the word of Hashem, there is a distinction between the first five, the books of Moshe, and the others. Known in Hebrew as Chumash (חומש), meaning ‘five’, Sefer Bereishit, Sefer Shemot, Sefer Vayikra, Sefer Bamidbar and Sefer Devarim are on a higher level of holiness than the rest of the Bible, since Hashem communicated each word of these books directly to Moshe. In contrast, the nineteen books of the Neviim (Prophets) and Ketuvim (Writings) are based on God’s prophetic communications to His individual messengers, but are written in their own language. This underscores the idea that Moshe’s prophecy was unparalleled, based on his particularly close relationship with the Almighty, as the Bible states explicitly, “Never again did there arise in Yisrael a prophet like Moshe – whom Hashem singled out, face to face” (Deuteronomy 34:10). 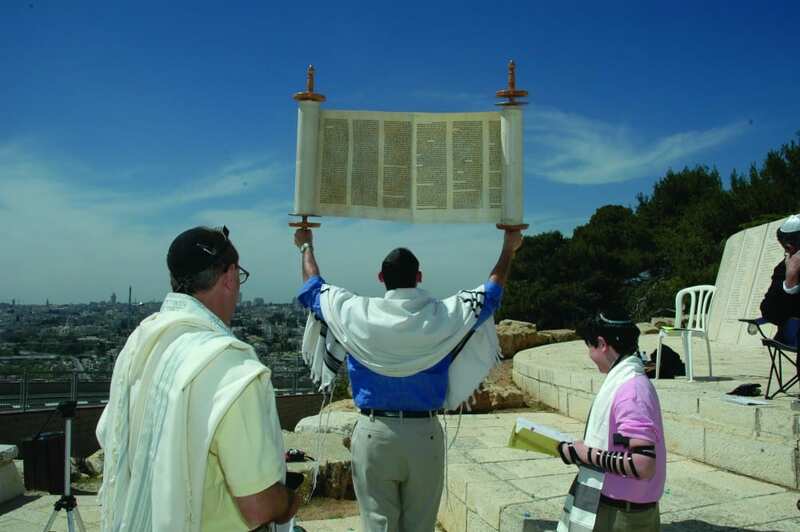 As such, the Book of Devarim, or Sefer Devarim, marks the conclusion the Torah portion of the Tanakh, and with it the end of God’s direct word to Moshe. It must therefore be mined carefully for its precious lessons. 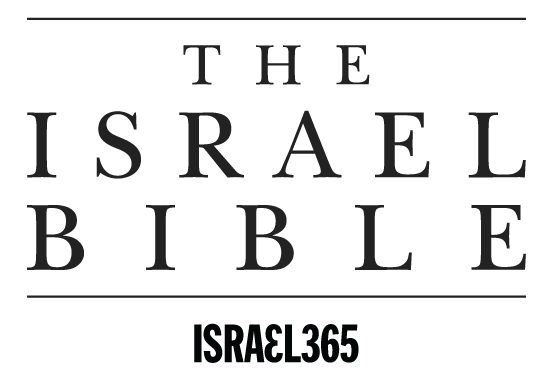 The Israel Bible elucidates the uniqueness of the land featured repeatedly in the Book of Devarim, a land where God’s presence is fully manifest, and where our relationship with Him is more profound and more complete. May our study of Sefer Devarim contribute to our own deeper love for Hashem and the Land of Israel. Shira graduated from Stern College with a BA in Judaic studies and received masters’ degrees in education and Bible from the Azrieli and the Bernard Revel graduate schools of Yeshiva University. 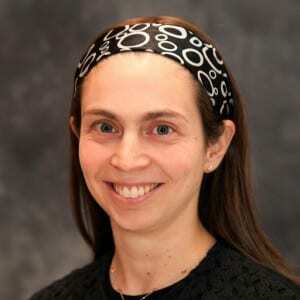 Shira also studied at the Yeshiva University Graduate Program for women in Advanced Talmudic Studies, and was a teaching fellow at the Rabbi Soloveitchik Institute in Boston. Prior to making aliyah in 2013, Shira taught Bible to high school students at the Frisch School in Paramus, NJ. She now lives with her family in Ramat Beit Shemesh, Israel. The introduction is concise and makes the distinction with the preceding 4 books of Moses clear: a recap of the Commandments, the instructions and the promises with a focus on the promised land to be entered. An interesting scriptural journey I envisage. Shalom.